While I grew up attending a Baptist church and there are several hymns that I love; yet, what I, particularly, love about a Lutheran hymn is the fact that it is often a sermon put to music. As I begin to read and meditate on different Lenten hymns during this season. I have come across one of my most favorites, “My Song of Love Unknown.” I, particularly, like this hymn because it sings of so much about Jesus and His suffering. The song is a sung in a melody as opposed to four part harmony. The music is so moving to my heart and soul. It often brings tears to my eyes when we sing it in church. In the hymn, “My Song of Love Unknown,” there is a sermon and so much more. It sings of why Jesus came, what He did and how He was rejected and crucified. I usually begin to cry in verses 5 and 6. These verses tell of Jesus going to the cross to set even His foes free; He did not have a place to call His own and He died a death that was meant for me. 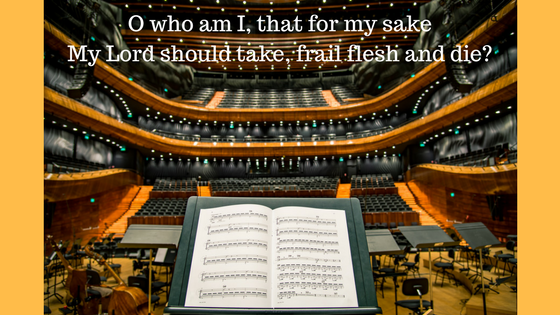 Therefore, I will gladly sing His praise as in verse 7. But mine the tomb wherein He lay. A Sermon in the Form of a Hymn. 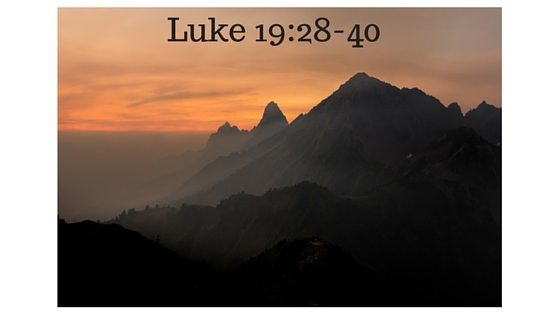 I have added 2 links to this beautiful and inspiring hymn. One is a You-tube video and the other is where you can find all the verses to this sweet hymn (see above). 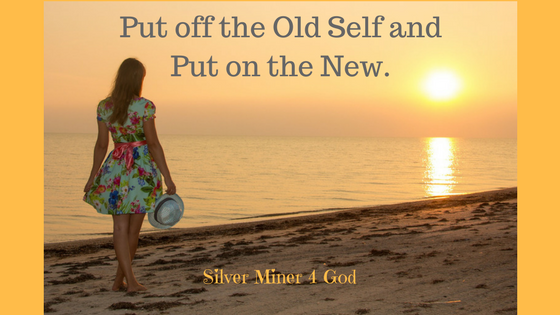 This song is a great one to meditate on and help you to focus on what Christ did for you and me. I do hope that you will take the time to listen and meditate on it. I am sure that you will come to love this one as much as I do. 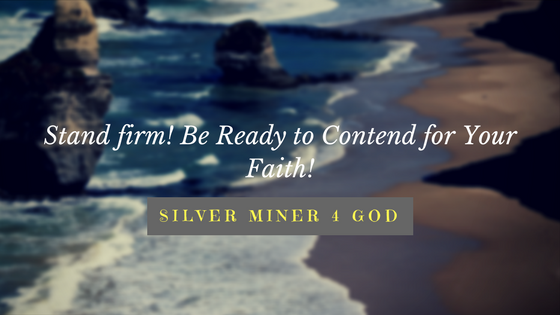 Are You Ready to Contend for the Faith? Thank you for your comment Alexandra.I am glad that you were touched by this hymn as well.